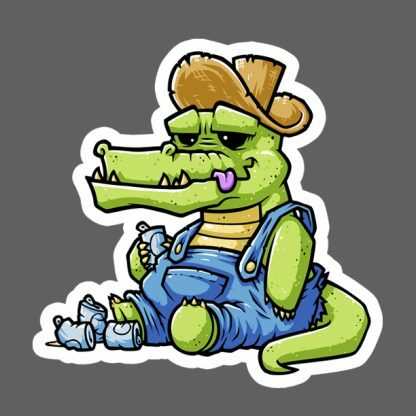 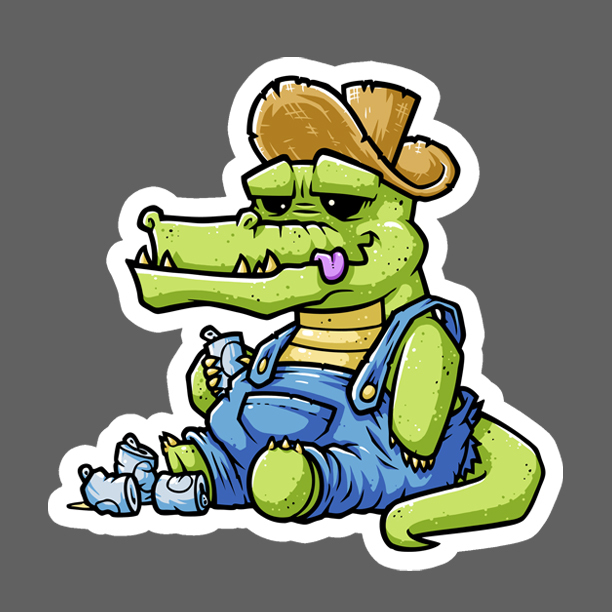 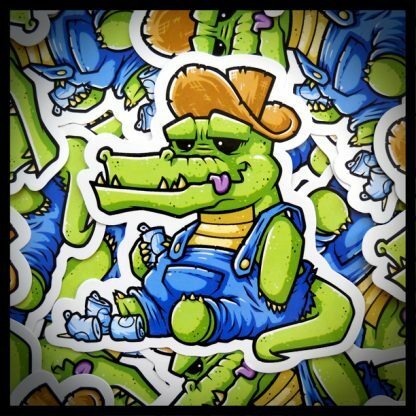 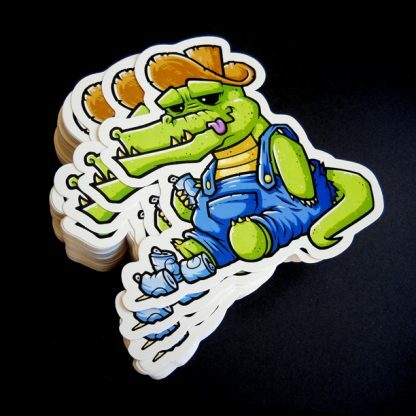 View cart “Ale’gator Sticker” has been added to your cart. 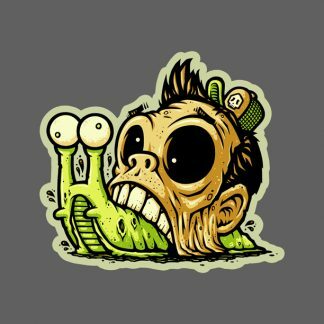 The Ale’gator Sticker is a 5 × 5 inch sticker, screen printed on white vinyl. 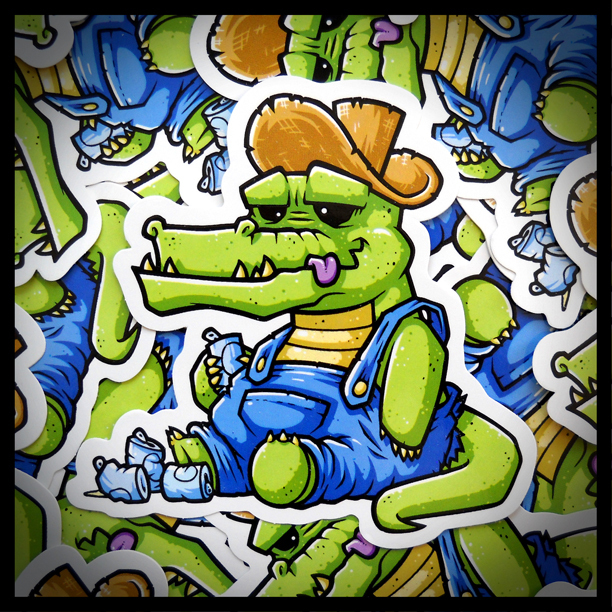 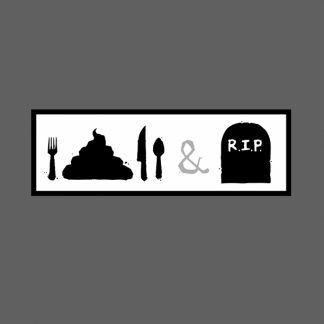 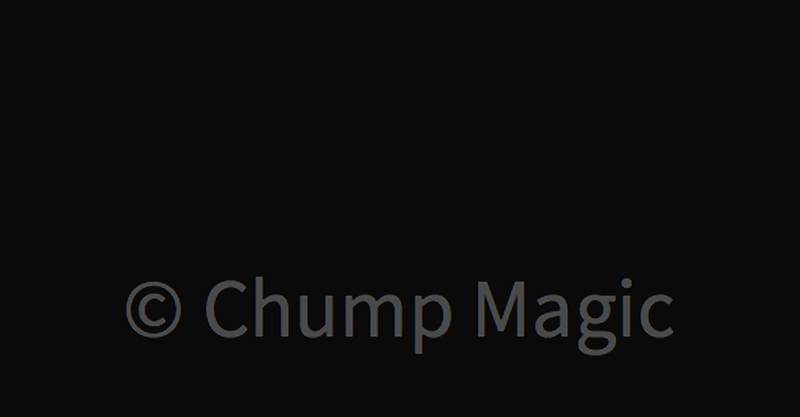 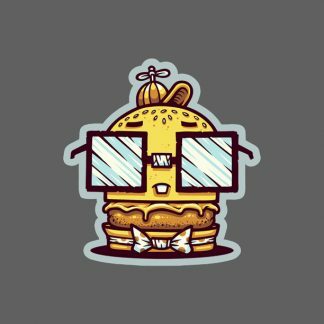 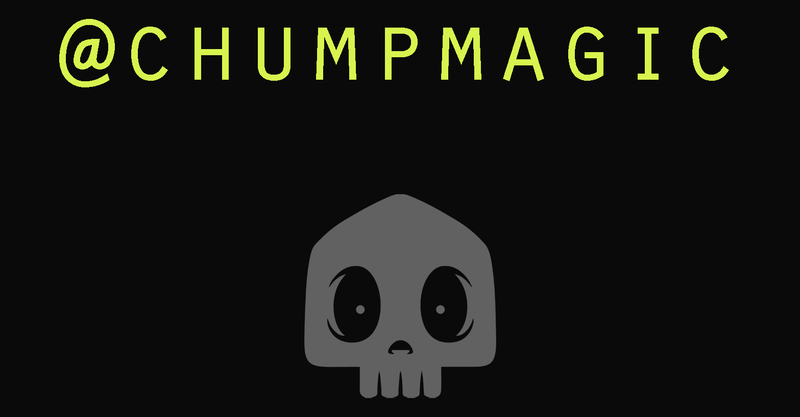 Legend has it that Chump Magic stickers have the potential to make your personal belongings extra groovy!